Dentist On Call D.O.C. 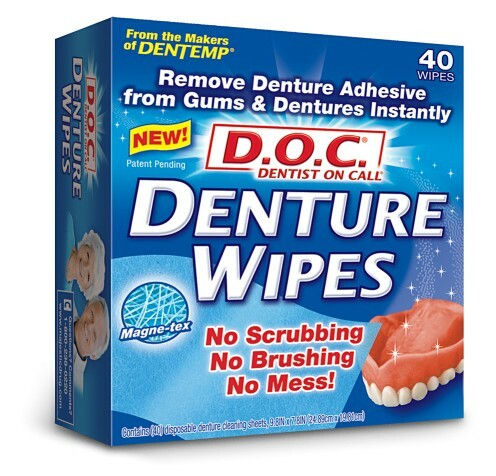 Denture Wipes: Instantly Removes Denture Adhesive from Dentures, Gums and Upper Palate! It's Easy!It's Simple!It's Safe! This FDA approved over-the-counter Dental Cement is a perfect first-aid product for fillings and loose crowns. 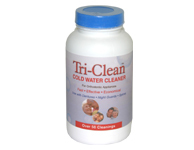 Developed by a Dentist, provides fast, temporary relief of pain and discomfort. It's strong; you can eat on it within 60 minutes. Dentemp O.S. : This FDA Approved Over-the-Counter Dental Cement is a perfect First Aid product for fillings and loose caps. 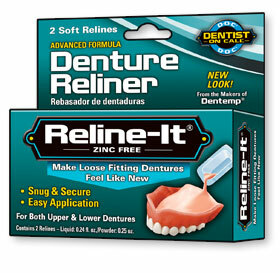 New Reline-It makes dentures fit like new, is easy to use, and available now. Everyone deserves sound, well-fitting dentures. Over time, your dentures will feel looser, D.O.C. Reline-It gives you the stability not offered by thick layers of denture adhesive, it: * Fixes breaks, * Mends Cracks, * Even replaces loose teeth! The easy way to remove adhesive from dentures, gums and upper palate! Leaves your dentures smooth and clean.